VATICAN CITY (CNS) — Pope Francis has closed the pontifical commission that had been responsible for the pastoral care of Catholics attached to the pre-Vatican II Mass, transferring the commission’s tasks to a special section of the Congregation for the Doctrine of the Faith. Doesn’t make sense. Vatican 2 was only pastoral not doctrinal. So how do we we now have a doctrinal problem? 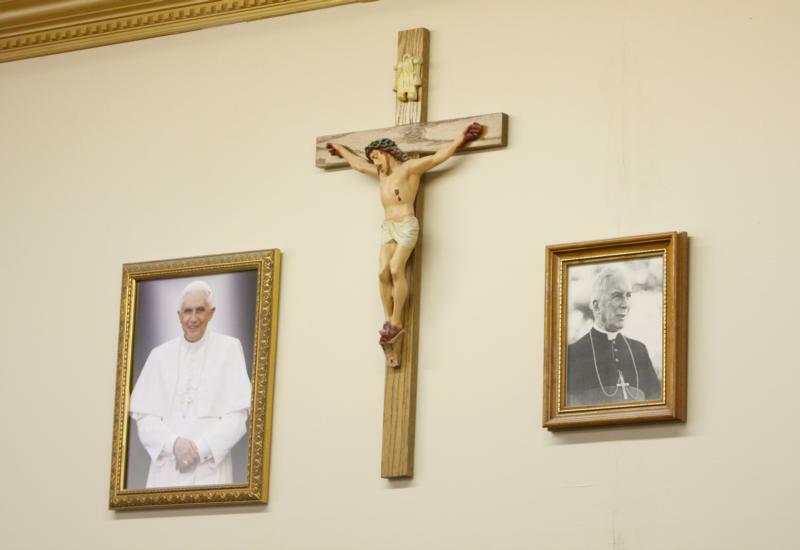 One group sticks with the tradition and other follows Vatican 2 but both are in the church? How can you have doctrinal problems in the same Church?